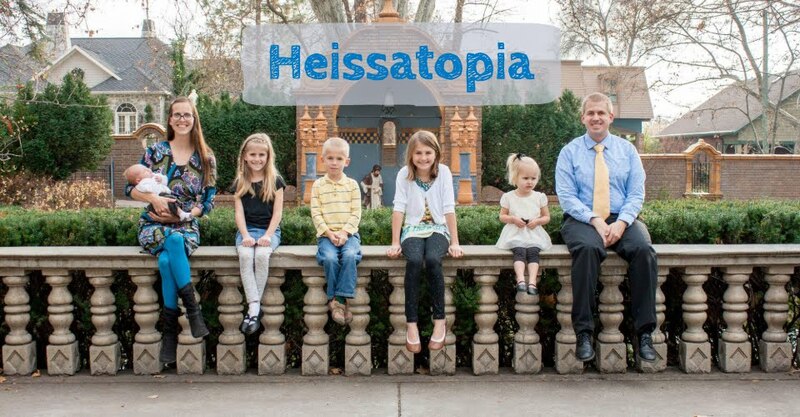 Heissatopia: Behold! The gender neutral bathroom! It's located in my old high school (my niece Piper's current high school), but it didn't used to be there. Instead there was a restroom for females and a restroom for males. And all was well in the world. Except for, you know: (1) restroom bullying, (2) restroom vandalism, (3) the stupid partition-style bathroom stalls where you can peek under/over/through the cracks. Then gender equality happened and *BOOM* these gender neutral bathrooms were installed. And the world ended. Except (just kidding) it didn't! It cured restroom bullying because there's no way a group of girls can follow you into the bathroom and barricade you inside while they call you names, laugh at and pull on your clothes, and undo the super-snazzy hairstyle your sister did for you that morning (not that that ever happened, Middle School). And certainly girls aren't in there drawing with lipstick on the mirrors, wetting wads of toilet paper and/or tampons and either stopping up the sinks so they flood or throwing them up at the ceiling and letting them stick there until they fall off onto unsuspecting persons (not that that ever happened, High School). And definitely, definitely no one was in there lighting rolls of paper towels on fire (Middle School again, I think), nor do I think anyone would find it possible to stand on the toilet in the stall next door to look in at you (or throw stuff at you) while you're innocently trying to use the toilet. Bathrooms haven't exactly been friendly places for years now, so I guess I can understand why people would be nervous about gender neutral bathrooms. But gender neutral bathrooms actually solve a lot of problems! The door leading into the bathroom proper is rather wide and lends an excellent view into the bathroom. You can see all the stall doors and the sink area as well (though that isn't pictured above). So it's impossible to use it as a hangout place to get away from teachers in order to gossip (or smoke or harass others) because it's too open of an area. And you don't have to worry about sending your child into the bathroom alone because (A) it's gender neutral and you can just go in with them or (B) you can stand in the hallway and see everything that's going on. The stalls themselves afford excellent privacy—more so than a traditional public restroom with partitions rather than proper stalls. Some of the stalls even have their own sinks inside so you don't even have to use the public sink area. And it's impossible to exit the stall without unlocking the door (so you never have to worry about being nine months pregnant and running in to use the bathroom only to find that every single stall has been locked by some "funny" child who was agile enough to crawl under the stall door, which you obviously can't do because you're nine months pregnant—see what I mean about public restrooms being ridiculous in their current design?!). And, seriously, let's say a child happens to get sick all over one of the bathroom stalls and you need to send the janitor in to clean it up but the sick child has to remain in the bathroom because...vomit. Well, you simply move the child to another stall to continue vomiting, the janitor cleans the yuck (thank you janitors everywhere), and you can have a third party monitor the situation without violating the privacy of the vomiter. I (and my children!) used this gender neutral restroom completely unscathed. In fact, I was rather impressed by it (obviously). No one attacked me. No one tried to invade my privacy. No one kidnapped my children. My sister says the only problem the school has is that sometimes students will decide to occupy a stall together for a little PDA (public private display of affection), but, let's be honest, that's also a problem with gender specific bathrooms. Moral of the story: gender-neutral bathrooms are not scary, nor do they denote the downfall of our society. So just embrace them! I love those bathrooms. Good grief I hate so many bathrooms. Why can you see me on the toilet. Ugh! I agree! It's time was adopted them here! Awesome post! The bathrooms at my kids' school are like this except without the bathroom 'lobby'. The bathrooms are just off the classroom area. It's so great.